The IUPLR/UIC Mellon Fellows Program is a dissertation completion fellowship that seeks to foster, mentor, and professionalize a national cohort of Humanities doctoral students focusing on Latino Studies in order to maximize effective progress to complete the PhD and increase job-market readiness. There is a growing Latino population in the United States, but as of yet only a small number of Latino studies scholars in the humanities, particularly members of underrepresented communities, that can contribute to understanding and reimagining this changing, charged and complex cultural terrain. In addition, students concentrating on Latino studies subjects often do not find mentors within the disciplines who know their subject matter, leaving them personally and intellectually isolated in their disciplines. Recent research shows that 1) financial support and relief from teaching duties improves dissertation completion outcomes and 2) students do best when they feel that they are part of an intellectual community. 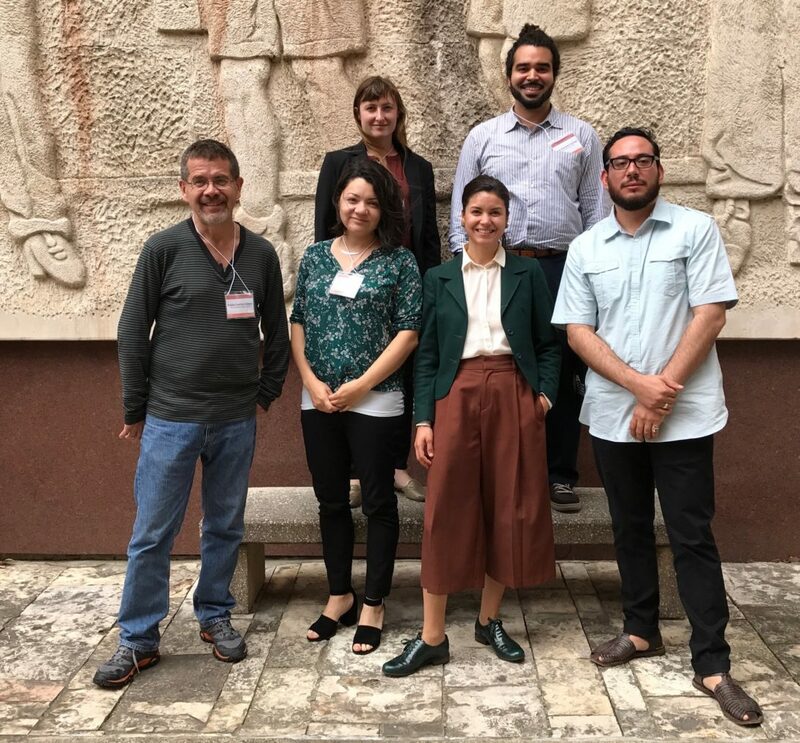 Through the Mellon Fellows Program, we hope to strengthen the field of Latino Studies by building a network of successful early career academics. 4.) Strengthen the field of Latino Studies by building a network of successful early career academics. The fellowship includes dissertation writing support, professional development, and job market support. Fellows attend writing sessions and workshops at the Summer Institute, monthly meetings with their mentors for additional feedback on their writing and research, and monthly teleconferences with their cohort for support and accountability. Sustained interaction with the cohort gives each fellow peer feedback and promotes accountability to colleagues. We provide writing support that helps graduate students complete their dissertations in a timely manner and that sustains fellows through their scholarly careers. Fellows create plans to completion and learn to manage their time by keeping track of their writing, prioritizing writing, and developing daily writing habits with accountability structures. The goal is to increase productivity and learn to balance priorities while effectively managing writing resistance and stress. Mentors are chosen by the student and work closely with fellows to help them map career trajectories and to expand their networking opportunities while providing advice about job applications and the interview process. Our mentorship program prioritizes the support of junior faculty members, who also attend the Summer Institute with the fellows and participate in specialized workshops. 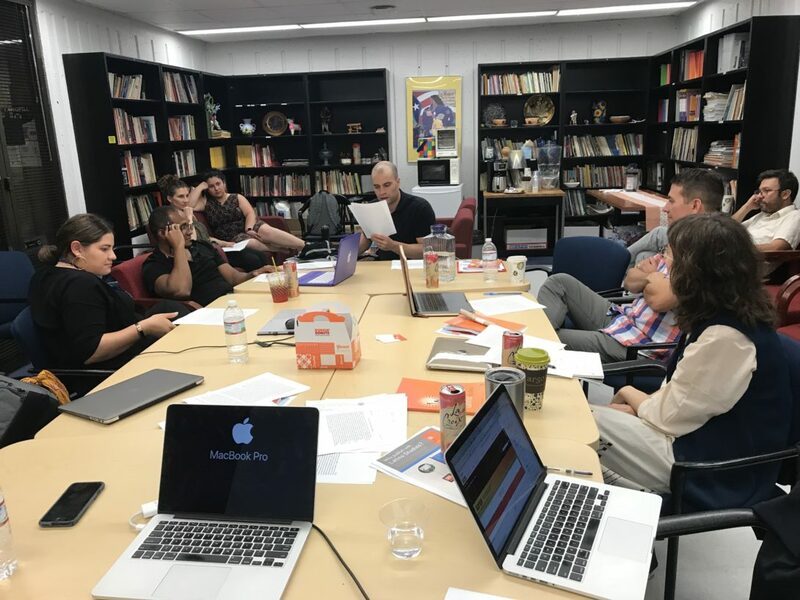 Fellows attend a week-long summer institute in Chicago, where they attend social events and participate in workshops on writing, professionalization, the process of publishing peer-reviewed articles and submitting book proposals. The program is committed to helping fellows as they search for academic employment throughout the fellowship year. Consulting is provided year-round and fellows can arrange interview and job talk practice via videoconference to supplement the mock interviews and job talks fellows do at their home institutions. With these forms of support available, fellows are in the best position to complete strong dissertations, defend in a timely manner, and compete in a fierce job market.